This week is Teacher Appreciation Week. My school is going to try something new. We will draw students’ names every day this week. When they come down to the office, they will be asked to share what they appreciate about one of their teachers. 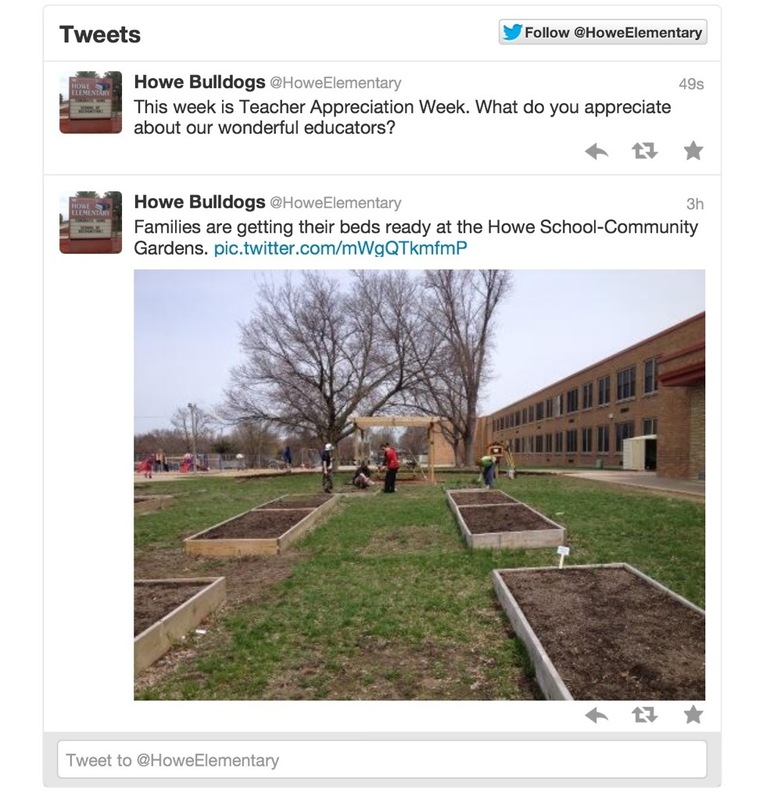 Their responses will be shared on our school’s Twitter feed. It is embedded on our school’s homepage for everyone to see. Parents and community members will be encouraged to respond to the students’ comments, as well as share their own positive messages about our teaching staff. This activity has the potential to be very successful because it is authentic, has a large audience, and the positive affirmations from the students are shared out quickly. The icing on the cake is it involves reading and writing. How are you recognizing teachers this week? Would there be a way to utilize social media to amplify your messages? Please share any ideas you have in the comments.